HOUSTON (KTRK) -- Get your company lottery pool together while you still can. The jackpot for Saturday's Powerball drawing has surged to $800 million, making it the largest jackpot in U.S. history. If you win Saturday, you'll be in great company. On Wednesday, somebody stopped at the HEB store in West Houston and purchased a Powerball ticket. 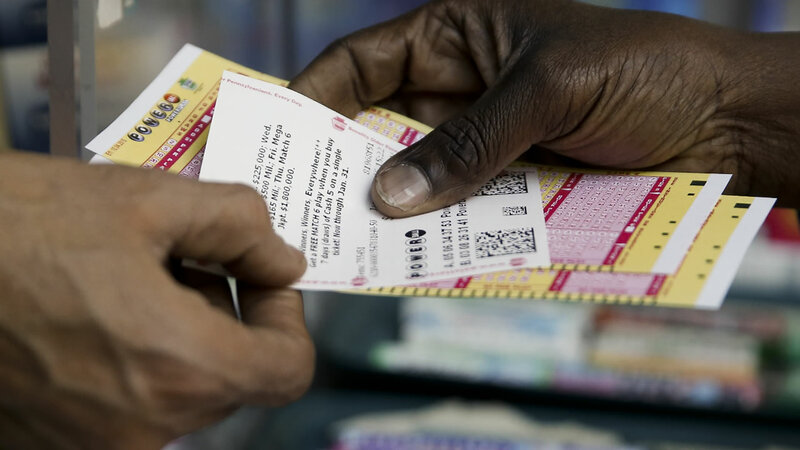 That ticket matched at least five numbers, earning the holder of that ticket $1 million. Eleven other people in different states also won the $1 million prize. The odds of matching all five numbers is one in 11 million.